Hi Guys, how about this one! It was based at MMCZ many years ago. 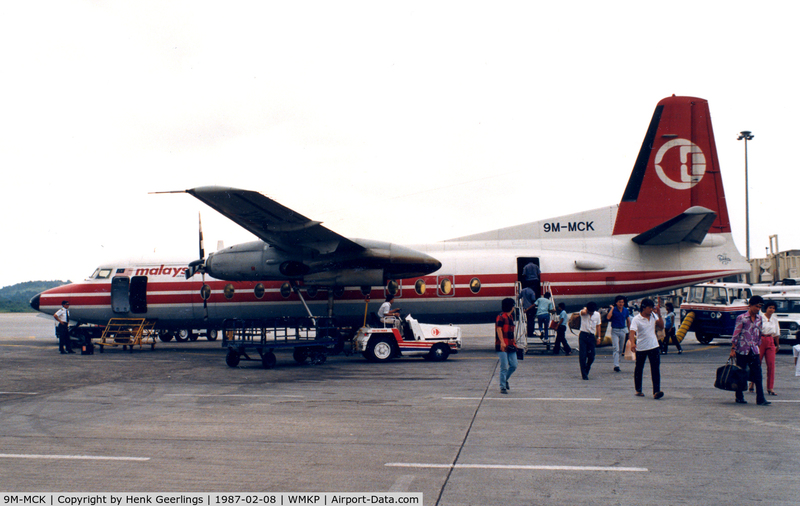 I flew on this one back in April 1988 from MMMD to MMCZ. I hope you guys take it into your valuable consideration. I'm sure the painters have their hands full now at this stage. Is there perhaps any chance and anytime someone might help to create a paint of this example below? 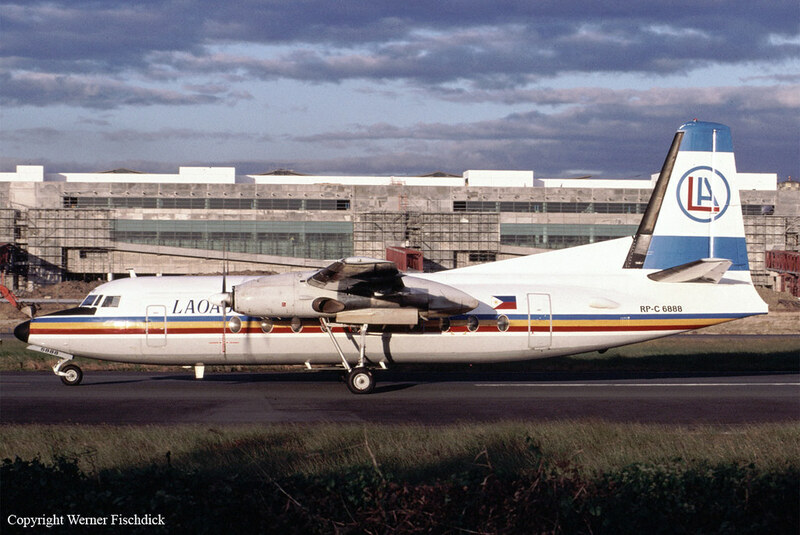 Always been a big fan of the F27's. Grew up with them when they were still around and later on they were all retired from service from Comair. 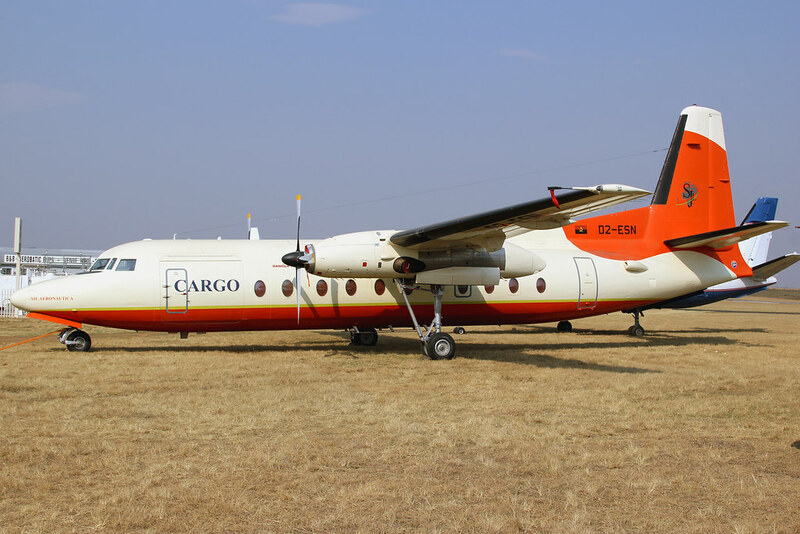 Although there is a few F27's here in the country still flying but doing Cargo work in Angola if im not mistaking. 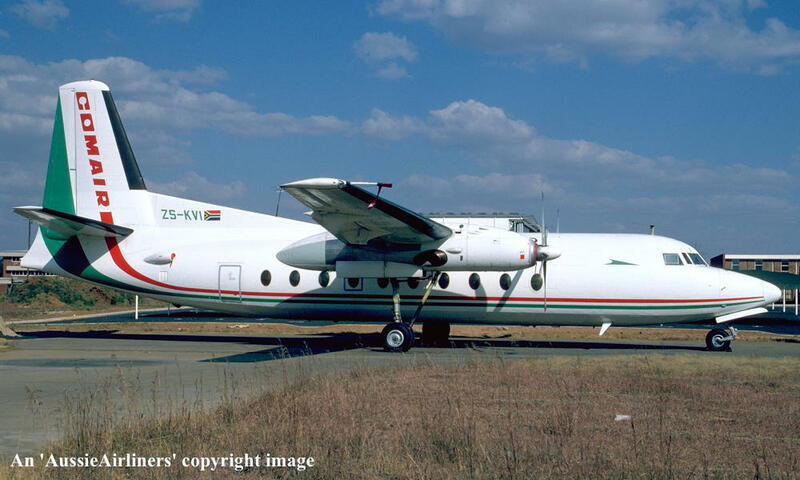 Here is the Comair F27. Just an add-on from my previous post for a bit of information. These two are still flying today, doing cargo work. I thought I post these for interest for those F27 fans :-) They can be seen from time to time at Rand Airport (FAGM) in South Africa. I'll add Comair to my list, should be done in a week or so. Thank you very much. Im a very patient man. So even if it takes a month is also fine. happy at the same time. But once again, truly. Thank you! PS: If you need a template for the title Comair as well as the green arrow badge close to the cockpit window. I can send you a old timetable with these two items on that might make it better for you to use? Hi Guys .... first let me say you have done a super job, I am really enjoying using your paints so now a favor ....... any chance anyone can do this livery. mmmmmm how about another favor for another paint job. This painting I have in work. I am preparing the download. 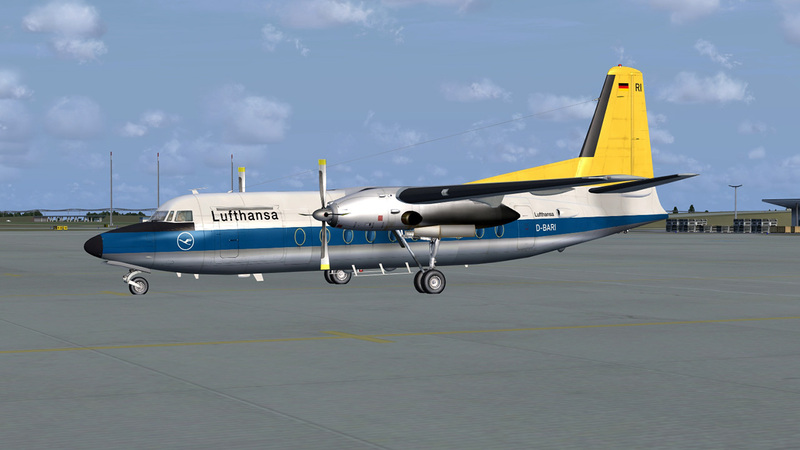 we have the 1st and 3rd liveries, any chance of the 2nd Air UK to complete the fleet? Many thanks! 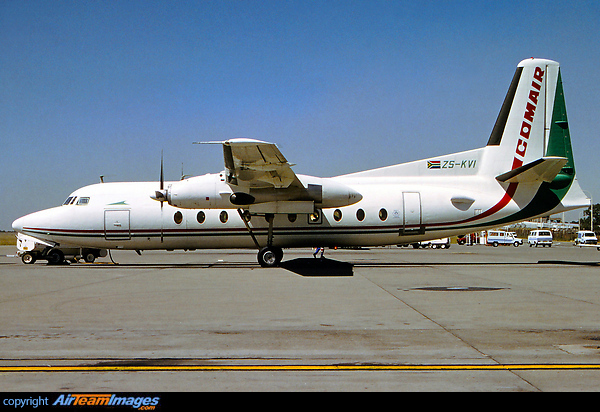 Any chance of a Kenya airways F-27 repaint? That looks great .... thanks for your time and effort. How can I post an image of air UK??? Anyone want a copy of this Argentinian LADE Airlines scheme (in reality they are -400M's), Yes it an Argentinian Air Force aircraft. 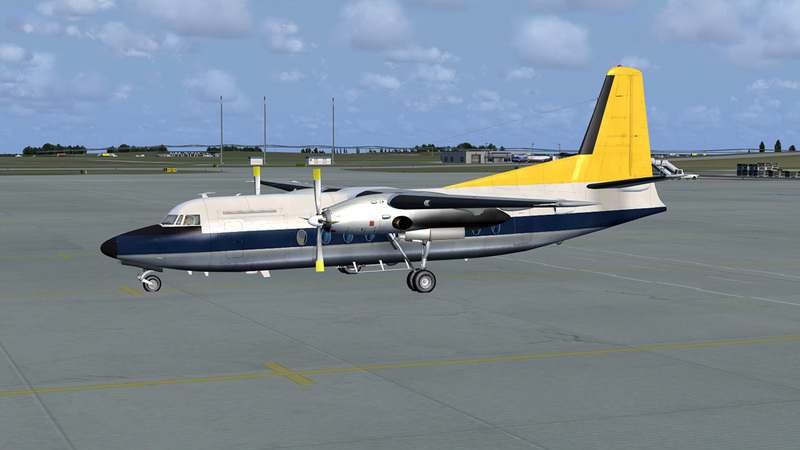 The file has been sent to Avsim and is awaiting approval.